FX Three System EA Free is a fully automated grid advisor. Free version of the advisor of the same name. Only one of the three systems is trading, and only on EURUSD, GBPUSD, EURGBP and USDJPY. Timeframes from M1 to H1. It is possible to trade in a fixed lot or auto lot. It is possible to enable trailing stop. Minimum deposit of $ 1000 when trading on one system. Supports any type of performance. General Settings - general trading settings. Take Profit - Take Profit value, pips. Suitable values ​​are from 5 to 30. Min_Grid_Step_Pips - minimum grid step, pips. Suitable values ​​are from 10 to 50. System_1 - System 1 trading settings. UseStrategy_1 - use strategy 1. MagicNumber_1 - the identifier of orders of the expert system 1. 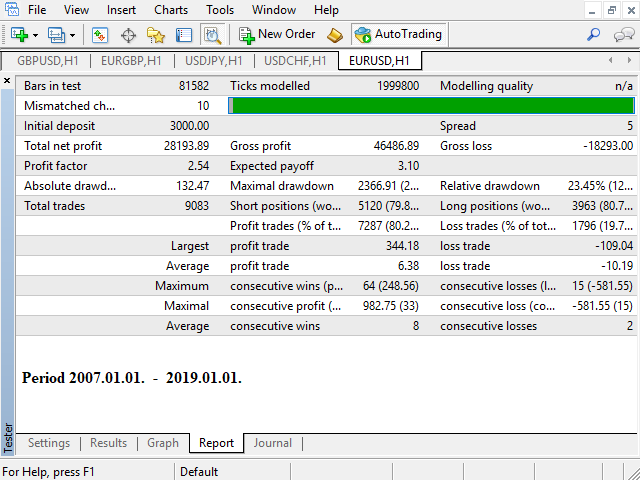 MaxTrades_1 - the maximum allowable number of simultaneously open positions of system 1. Suitable values ​​are from 10 to 30. UseDollarTakeProfit_s1 - enable TakeProfit in dollars for the system 1. DollarTakeProfit_s1 - TakeProfit value in dollars. Suitable values ​​are from 5 to 30. System1_comment - system comments 1. System_2 - System 2 trade settings. System_3 - System 3 trading settings. Misc_Settings - setting trading mode and comments. ChartDisplay - display trading information on the chart. Additional Save Guard - additional security settings. UseTakeProfit% - use TakeProfit as a percentage. TakeProfit% - TakeProfit as a percentage of the deposit. 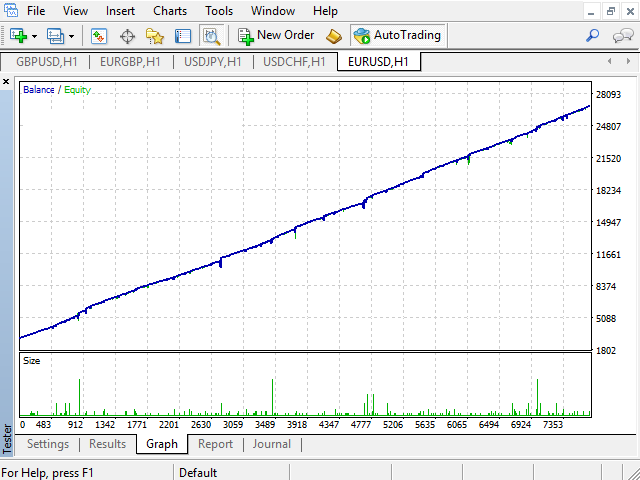 StartTrailing - profit in pips, with which the trailing is activated. Suitable values ​​are from 10 to 30. StopTraling - profit value in pips at which the trailing is turned off. Slippage - slippage, pips. Suitable values ​​are from 0 to 7. It was working for a week ( Feb 12 to 18) then it stopped .. I dont know what happen ?? tried the new pairs but still ... no trades on forward test. So I will come back later when there is improvement. Thanks for this free EA. Added the ability to trade on GBPUSD, EURGBP, USDJPY.